Here we have a new, 2014 model Fender '68 Custom Princeton Reverb. The '68 Custom Princeton Reverb all-tube combo amp embodies everything you love about classic '60s FENDER amplifiers with a slight twist. This amp is a 12 Watt amp with a late-60s Silverface look with a 10" Celestion Ten 30 and has modified Princeton Reverb all-tube circuitry with handwired tube sockets, custom-made Schumacher transformers and Fender Tube-Driven Spring Reverb and Tremolo. 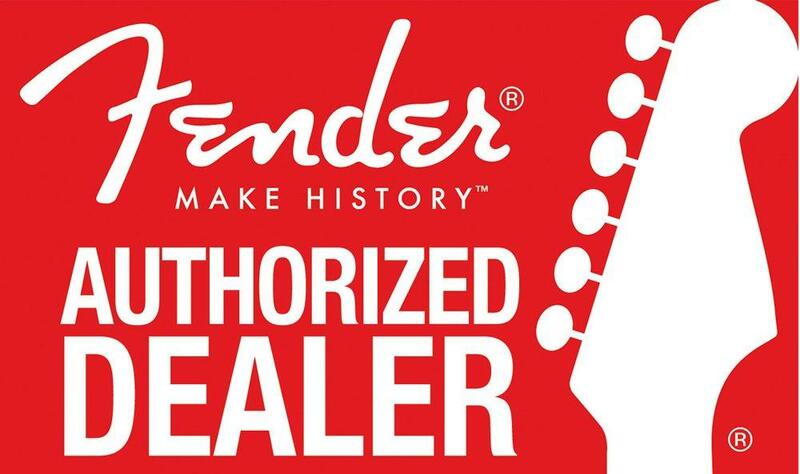 If you have any questions, give us a call or stop by our Ken Stanton Music Marietta location to check out and save on a new Fender '68 Custom Princeton Reverb today.